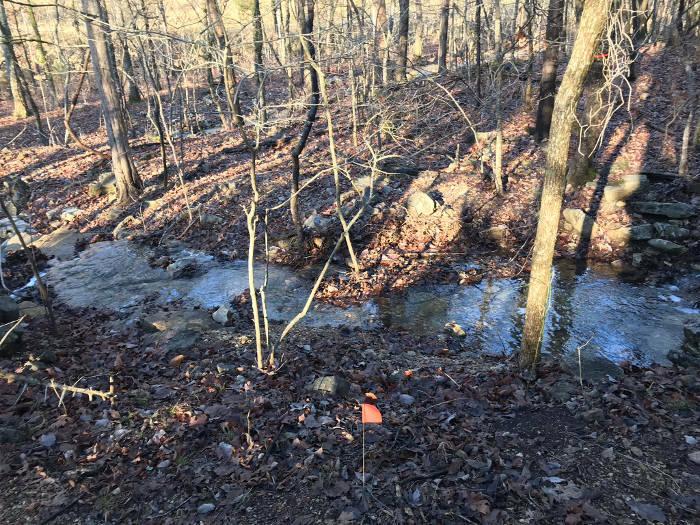 Will Your Home Insurance Cover Septic Systems & Pumps In Branson? 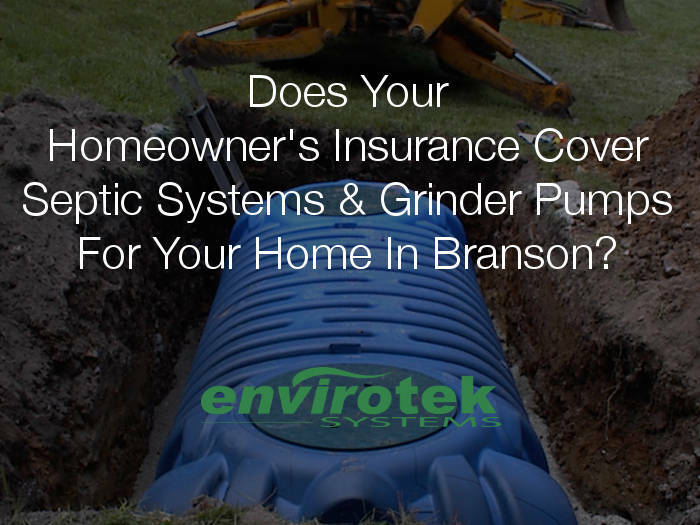 Home » Blog » Septic Articles » Will Your Home Insurance Cover Septic Systems & Grinder Pumps In Branson? Depending on the circumstance of the caused malfunction, this may not always be the case. Will Homeowner’s Insurance Cover Septic System Repair? Unfortunately, most insurance companies do not cover sewage pumps or septic system replacement due to system failures. Here are a few things that we have seen homeowners encounter that were not covered. Poor drainage or standing sewage is generally not covered. The majority of insurance companies do not cover pipes and tanks. However, if your pipes were damaged due to weather or natural causes out of your control, then your septic system might be covered to a certain extent. Most systems that malfunction are due to lack of maintenance and poor workmanship in the design of the system. Typical homeowner policies will not cover maintenance items, but don’t worry, you can obtain additional coverage for your septic system without breaking the bank. An Envirotek Systems’ customer shared that they purchased this septic system coverage through Ken and was surprised at how affordable it was. Ken offers the Drainage System Endorsement coverage and can be purchased with your homeowner’s insurance to cover grinder pump repair and septic system replacement costs, should your system malfunction or fail. Regardless of where you purchase your homeowner’s policy, always be sure to read your policy and make sure you don’t fall victim in thinking your sewer repair was covered only to find out after the claims process, that your grinder pump repair will not be covered. We’ve seen many failed septic and grinder pump systems over the years. These have resulted from a variety of circumstances ranging from poor maintenance, improper installation methods, lightning strikes or the kids flushing a barbie doll down the toilet. No matter what condition your system is in, we can help you determine the cause and if you may be entitled to replacing your system under an insurance claim, which will limit your repair expense. Contact us to determine if your repair is entitled to a claim and if not, how we can offer an affordable solution to repair your system.